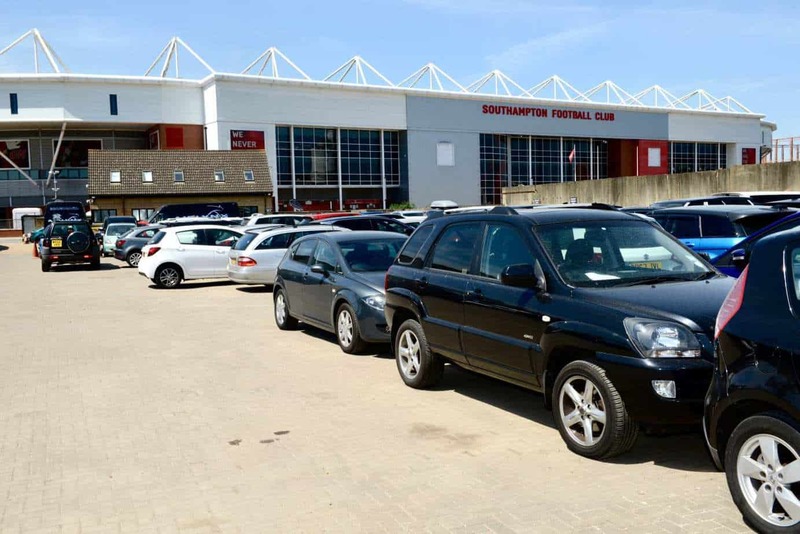 Airlynx Parking are offering spaces available for Southampton FC match day fans! Spaces will be available for £10 per space! It’s first come first served, available for cars bikes and MPVs only. 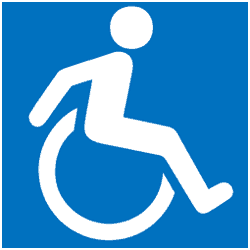 Whether you are a home supporter or an away supporter Airlynx Parking offers you secure parking near St Mary’s Stadium. We are literally opposite the football stadium. Whether you wish to get to the ground early or in a rush at the last minute make we will do our best to get you parked and all you have to do is cross the road to the stadium. We hope you have a safe journey and look forward to seeing you on match day. St Mary’s Stadium is the home of Southampton FC. Spaces are available on the day, first come first served! 100 spaces will be available. Only £10 per space!! Available 3 hours before the game, up until 1 hour afterwards. Find all the latest fixture news below!